I do. 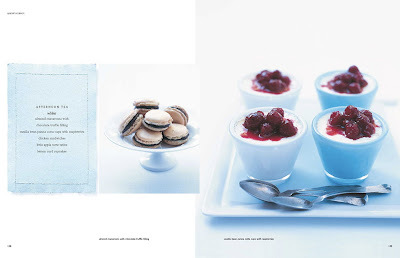 I absolutely LOVE cookbooks. I have tons of them! I love looking through the pictures and getting inspired. The ironic part is that I'm completely incapable of following a recipe exactly. Either because I don't have all the ingredients on hand, or because I end up frivolously adding my own herbs and spices. But that doesn't change my passion for cookbooks. My only requirement is that their has to be lots of pictures... preferably one for each recipe. 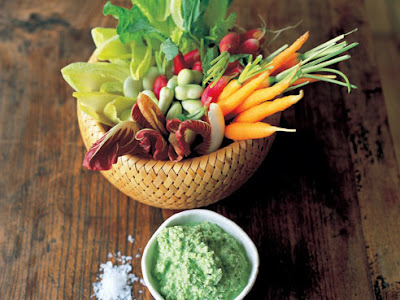 Her recipes are simple and minimalistic, and yet so perfect. And the photos (oh the photos!) will instantly inspire you. I love the way Jamie approaches food. He makes cooking seem so fun and easy. The way he literally throws his ingredients together, and somehow produces amazing results, makes it clear that he has been cooking his entire life (which he has; apparently he started cooking at age 8 in his parents pub in England). 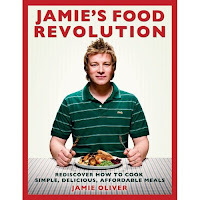 He has tons of cookbooks, my favourites are Jamie's Italy, Jamie's Food Revolution, and Jamie at Home. 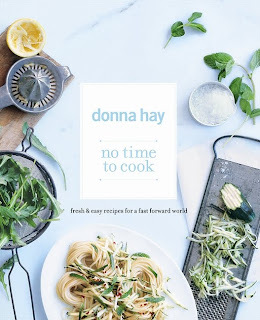 We have a few of the Donna Hay cook books at the store I work at, so I bought one this afternoon and came home to make a lovely Frittata! 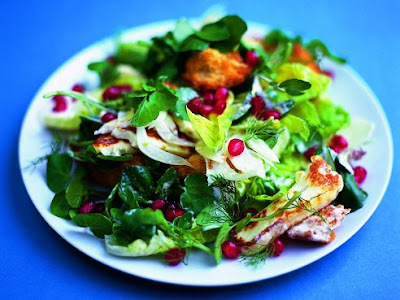 You are right, easy, tasty and the pictures are wonderful!